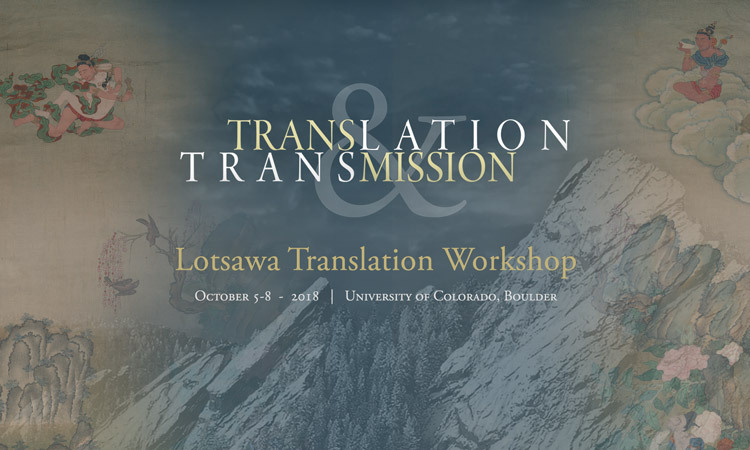 The Lotsawa Translation Workshop, held at the University of Colorado Boulder on October 5-8, 2018, created an opportunity to nurture a community of practice around the translation of Tibetan Buddhist texts. The thematic focus of the workshop was “Tibetan songs (mgur) and affect in a Buddhist devotional framework”. 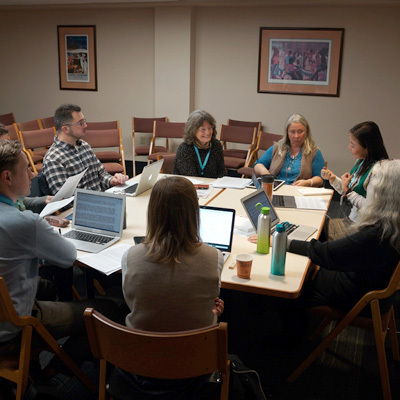 Modeled on the Bread Loaf Translators’ Conference at Middlebury College, the three-day workshop combined lectures, panels, and break-out sessions in the morning with each afternoon dedicated to working on translations-in-progress in small groups of eight. 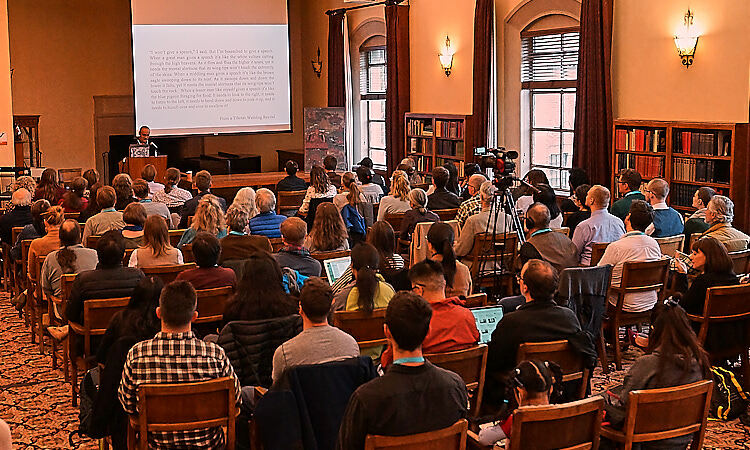 Participants who applied to attend the conference included junior translators, graduate students with advanced Tibetan literary skills, post-doctoral scholars, and early-career faculty. Their proposed translation submissions included various styles of verse that relate to the dynamics of devotion and the associated range of emotions. 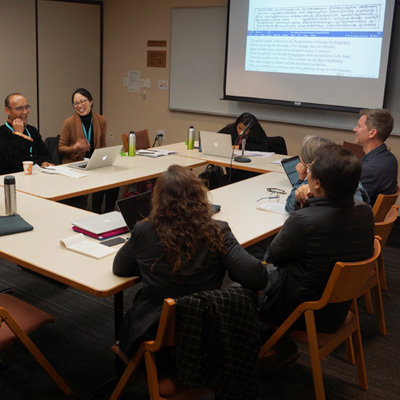 Afternoon workshops focused on how to convey the literary style, tone, and emotional tenor of Tibetan verse in these translations-in-progress. Workshop groups included four participants and four presenters and workshop hosts who provided feedback to the participants. Each participant enjoyed a one-and-a-half hour collaborative feedback session dedicated to their translation-in-progress. Optional activities during the evenings included a pre-conference lecture, welcome reception, a fireside resources presentation, and a translation poetry slam. 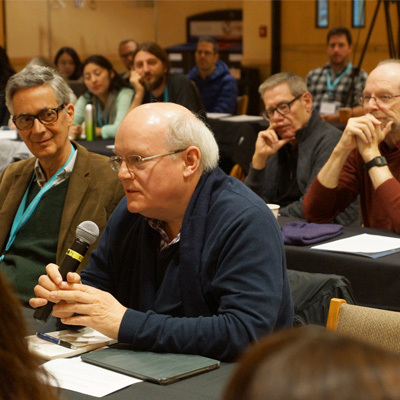 After workshopping and revising during the conference, a number of the translations submitted by participants will be selected for compilation into an edited volume to which presenters and workshop hosts will also contribute. Lucas Carmichael received his Ph.D. in Religion and Literature from the University of Chicago, with a dissertation on English translations of the Daode jing. 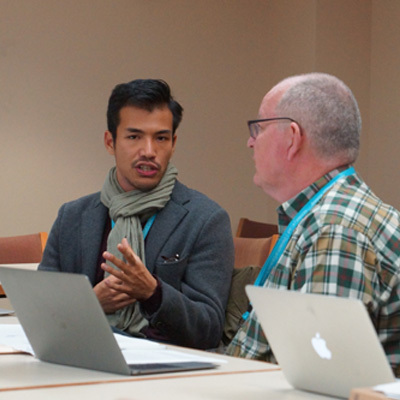 He is the co-founder and co-chair of the five-year “Transnational Religious Expression: Between Asia and North America” seminar at the American Academy of Religion. His research is stimulated by attention to translators as scribes and mediators of the cultural distances, hermeneutical negotiations, and historical connections between foreign texts and domestic readers. He focuses primarily on the translation, transmission, reception, and popularization of Chinese classics in Europe and America, and is currently preparing a book manuscript titled The Daode Jing as American Scripture. Natasha L. Mikles is a lecturer in Tibetan and Chinese Religions at Texas State University and the current Secretary-General of the International Seminar of Young Tibetologists. Her research examines the intersection of Buddhist hell literature and the Gesar epic, especially as it relates to the late 19th-century promotion of Dzogchen practices among Nyingma monasteries in Khams. 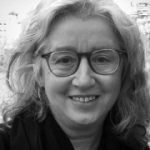 Her articles include “Buddhicizing the Warrior-King Gesar in the dMyal gling rDzogs pa Chen po”(Revue d’Etudes Tibétaines 2016) and “Tracking the Tulpa? : Exploring the ‘Tibetan Origins of a Contemporary Paranormal Idea” (NovaReligio 2015). Prior to her appointment at Texas State, Natasha was completing her doctoral degree at the University of Virginia (2017), for which she received the Charlotte W. Newcombe Dissertation Fellowship. Nancy Lin is a visiting scholar at the University of California, Berkeley, specializing in Buddhist traditions of Tibet and the Himalaya. Her research focuses on courtly Buddhist culture, drawing from poetry and literature, images, objects, and other textual sources of the seventeenth and eighteenth centuries. Her current questions largely cluster around the dynamics between worldliness and renunciation as negotiated in such areas as religion and governance, social distinction and hierarchy, aesthetics and ethos, and wisdom and eloquence. Other interests include rebirth lineages and narratives, Tibetan engagement with Indic Buddhist and literary traditions, and cross-cultural interactions with the Qing court. 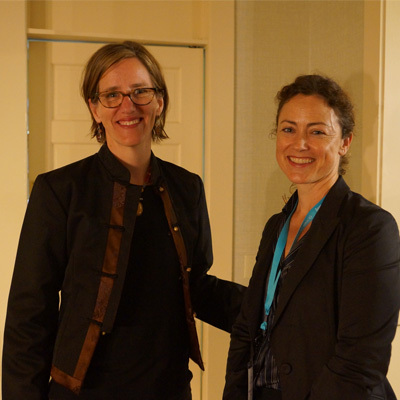 She has previously held positions at UC Santa Cruz, Dartmouth College, and Vanderbilt University. Currently she is an associate editor for the 84000 translation initiative. 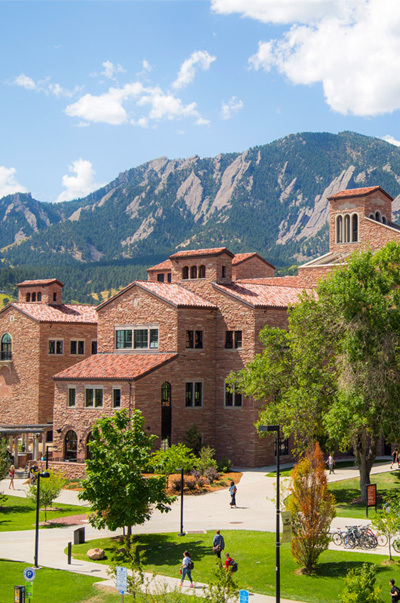 Ben Nourse is assistant professor of Buddhist Studies at the University of Denver, where he teaches an assortment of courses on Buddhism and Asian Religions, and a Senior Fellow with the Andrew W. Mellon Society of Fellows in Critical Bibliography at the Rare Book School. He received a BA in Asian Studies from the University of Wisconsin-Madison and a MA and PhD in Religious Studies from the University of Virginia. He is currently at work on a book-length study of the growth and impact of Tibetan woodblock publishing from the seventeenth through the nineteenth centuries. Most of his other projects are related to the history of Buddhist scriptures, including the history of the Tibetan Buddhist Canon (the Kangyur and Tengyur) and a study of the Dunhuang manuscripts of the Heart Sūtra in Chinese and Tibetan. He has been active in promoting the study of Tibetan book history through the hosting of conferences such as The Symposium on the Tibetan Book (University of Virginia, 2014) and Buddhist Book Cultures (University of Denver, 2017) as well as co-editing a forthcoming volume on material approaches to the study of Tibetan books. Ben has lived and conducted research in India, Nepal, and China, including as a Fulbright-Hays Fellow in China. He enjoys translating Tibetan literature and has been working for some time on a translation and study of Könchok Jikmé Wangpo’s (Dkon mchog ‘jigs med dbang po, 1728-1791) history of the kingdom of Choné (Co ne) found in his catalog to the Choné Tengyur. Jue Liang is a PhD candidate at the Department of Religious Studies, University of Virginia. She is currently writing her dissertation, titled Conceiving the Mother of Tibet: The Life, Lives, and Afterlife of Ye shes mtsho rgyal. This dissertation explores the formation of a literary tradition surrounding Ye shes mtsho rgyal in the fourteenth and fifteenth centuries and proposes an understanding of this tradition as growing out of and reflecting the theological concerns of the Rnying ma Buddhist communities at the time. 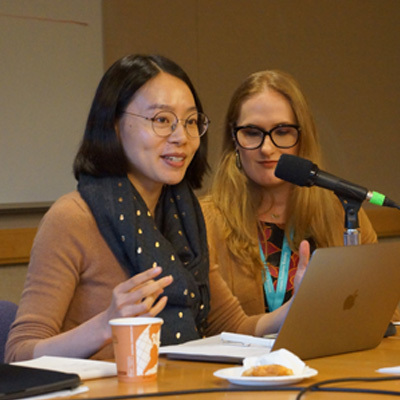 Jue’s research interests include gender and sexuality in Buddhism, the hagiographical tradition in Tibetan Buddhism, Tibetan historiography and literature, female Buddhist masters and practitioners, and Treasure (gter ma) literature. Jue holds a BA in Chinese Literature and an MA in History from Renmin University of China, and an MA in History of Religions from the University of Chicago. Andrew Schelling is a North American poet, translator, and editor. He has published seven books of classical Sanskrit, Prakrit, and vernacular poetry in translation. Dropping the Bow: Poems from Ancient India, received the 1992 Academy of American Poets award for translation, the first time the preeminent institute for poetry in America recognized work from an Asian language. His latest book, Tracks Along the Left Coast: Jaime de Angulo and Pacific Coast Culture, is a folkloric account of California linguistics. A collection of old India’s poet Bhartrihari will be released by Shambhala Publications in Fall 2018. He teaches poetry and Sanskrit at Naropa University in Boulder, Colorado. Stephen studied veterinary medicine at Cambridge University, where he was also awarded a choral exhibition, a position he was subsequently obliged to resign when his interest in Buddhism grew to the point where he had to choose between meditation classes and Sunday evensong. After a number of years in professional practice, during the 1980s he undertook two three-year retreats in France, where he now lives. He became a Tsadra Foundation Translation Fellow in 2005. His published translations include Nagarjuna’s Letter to a Friend, Zurchungpa’s Testament, A Torch Lighting the Way to Freedom, and Jamgön Mipham’s commentary on the Mahāyāna-sūtrālaṃkāra, A Feast of the Nectar of the Supreme Vehicle (2018). He is currently working on the sixteenth volume of the gdams ngag rin po che’i mdzod, and a detailed preliminary practice commentary by Shechen Gyaltsap. 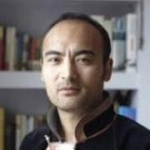 Riga Shakya is a PhD candidate in Sino-Tibetan history in the History-East Asia Program at Columbia University. His interests broadly span classical and contemporary Tibetan literature and the history of Sino-Tibetan relations. Riga’s doctoral research centres on the emergence of Tibetan political biography during the Qing period, with particular attention to the literary works of the Tibetan cabinet minister and polymath Dokhar Tsering Wangyal (Mdo mkhar tshe ring dbang rgyal). He is currently working on the first English language translation of Dokhar’s autobiography Reflections of a Cabinet Minister (Bka’ blon rtogs brjod). Riga holds a BA in East Asian Studies and Religious Studies from the University of Toronto, and a certificate in Tibetan Language and Culture from Tibet University, Lhasa. He is also an avid translator of contemporary Tibetan fiction and poetry. 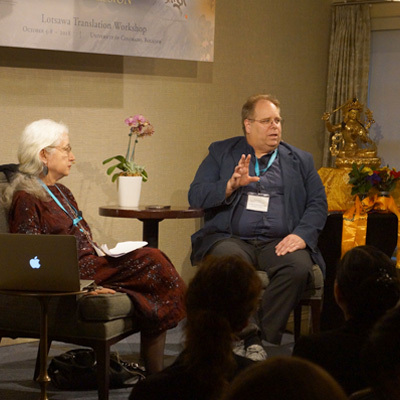 Jules B. Levinson graduated from Princeton University in 1975 and soon thereafter began studying at the University of Virginia under the guidance of Dr. Jeffrey Hopkins and the eminent Tibetan scholars invited by the University’s Center for South Asian Studies. He received a doctoral degree in Religious Studies from the University of Virginia in 1994. At present he lives and works in Boulder, Colorado. Lama Jabb was born and brought up in the Dhatsen tribe, a nomadic community from Northeastern Tibet. He completed his primary education in Tibet. Midway through the secondary education he left Tibet to attend a Tibetan refugee school in India. Since 1995 he has lived in United Kingdom. Lama Jabb received BA Honours degree in Political Science and MSc in International Relations from the School of Oriental and African Studies. Sarah Jacoby, Ph.D., is an associate professor in the Religious Studies Department at Northwestern University. 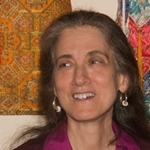 She is also the co-chair of the Tibetan and Himalayan Religions Group at the American Academy of Religion. Sarah Jacoby studies Tibetan Buddhist doctrine and ritual in practice, gender and sexuality, Tibetan literature, religious auto/biography, Buddhist revelation (gter ma), and the history of eastern Tibet. She is the author of Love and Liberation: Autobiographical Writings of the Tibetan Buddhist Visionary Sera Khandro (Columbia University Press, 2014), co-author of Buddhism: Introducing the Buddhist Experience (Oxford University Press, 2014), and co-editor of Buddhism Beyond the Monastery: Tantric Practices and their Performers in Tibet and the Himalayas (Brill, 2009).